SELLING FOR ONLY 7,800,000 M BELOW MARKET PRICE 500,000!!!!! - จะกู้เงินธนาคารมาสักก้อน เพื่อมาลงทุนทำธุระกิจ ปิดหนี้บัตร มันยากมาก...? VERY LUXURY FULLY FURNISHED WITH STUNNING VIEW 3 BEDS 3 BATHS UNIT. 182 SQM ON 19 FL. ONLY 10 MIN TO THONGLOR BTS. 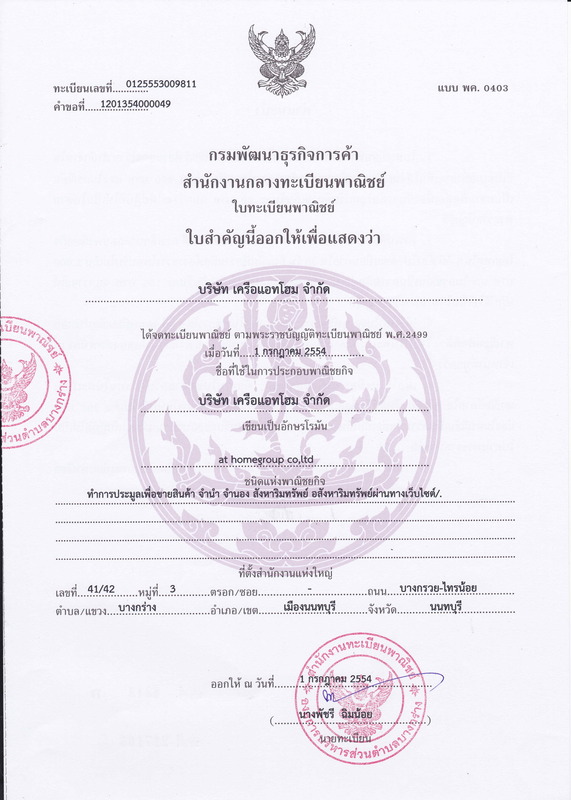 ขาย คอนโด เมโทร พาร์ค สาทร 43 ตรม. ชั้น4 วิวสวน พร้อมเฟอร์ 1.6ลบ. Construction of Lily House was completed in 1996. Condominium comprises of a single building, having 8 floors and includes 30 units. Lily House conveniently located just within 1.1 km or about 14 minutes walk from the Phetchaburi. If you drive, the nearest tollway entrance is located 1.8 km from the condo. Chaksu Rattanin Hospital is the nearest hospital, which is located 940 m from the condominium. It will take about 10 minutes by car to go there. -เนื้อที่ 30 ตารางวาพื้นที่ใช้สอย 450 ตรม. ROOM SIZE : 41 Sqm.